You are at:Home»Uncategorised»Is AI the next technology frontier? In 2016, IDC’s Worldwide Quarterly Mobile Phone Tracker reported that global smartphone shipments had reached 1.45 billion. 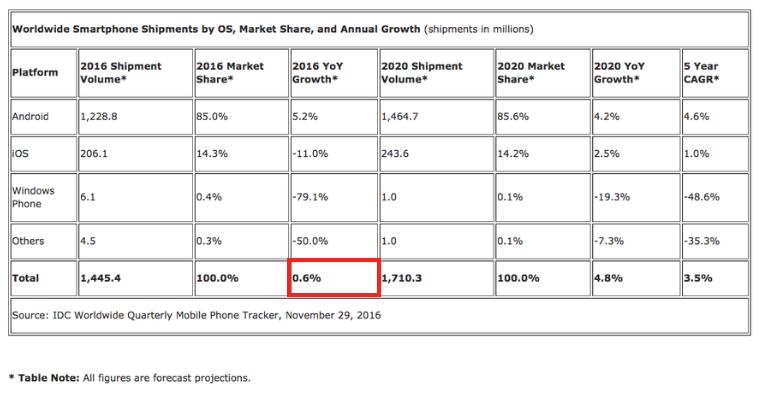 While the volumes are certainly large, this was just a 0.6% increase from the previous year, indicating that after years of rapid growth, the smartphone market is slowing down and possibly even stagnating. In order to see a period of sustained and significant growth within the market, does the industry need to see a new game-changing technological breakthrough? Looking back historically over the mobile industry, it is noticeable that every spike in market growth has been created by an advancement in technology. For example, Apple took the position as market leader by creating the iPhone: signaling the end of the feature phone and introducing the smartphone era. With the pressure to meet consumer needs keep pace with competitors, many leading mobile manufacturers are launching devices phones that are too similar to previous generations. Whether it is speed, screen-to-body ratio or the use of a dual-camera setup, the current crop of handsets is failing to bring features and functionality that can really instill excitement in consumers. If recent reports are to be believed, this looks all set to change when Huawei becomes the first and only phone manufacturer to release an AI-powered chipset. Huawei already integrates AI and machine learning into its devices – let’s not forget Huawei’s Honor Magic which was released last year. This enables more intelligent thinking – when used over time, the smarter the device becomes. What more could smartphone users want? The integration of AI into smartphones will bring profound changes to the way in which we interact with our devices and the world around us. By understanding and predicting patterns in user behavior, it can deliver real-time responses to user needs in various scenarios. As AI technology continues to develop and be integrated into smartphones, it will ultimately lead to a brand new information management architecture which makes life smarter and easier for users. Over the weekend Huawei CEO, Richard Yu revealed Huawei’s ambition in AI with Mobile AI = On-Device AI + Cloud AI. Huawei is committed to developing smart devices into intelligent devices by building end-to-end capabilities that support coordinated development of chips, devices, and the cloud. “The ultimate goal is to provide a significantly better user experience. The Kirin 970 is the first in a series of new advances that will bring powerful AI features to our devices and take them beyond the competition,” he said. After years of development, Cloud AI has seen broad application, but user experience still has room for improvement, including latency, stability, and privacy. 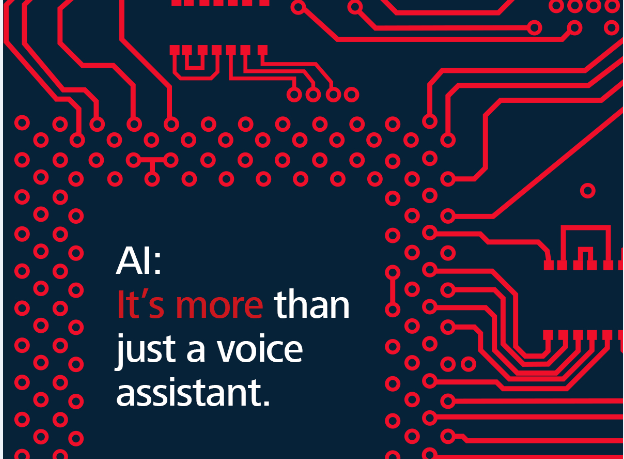 Cloud AI and On-Device AI can complement each other. 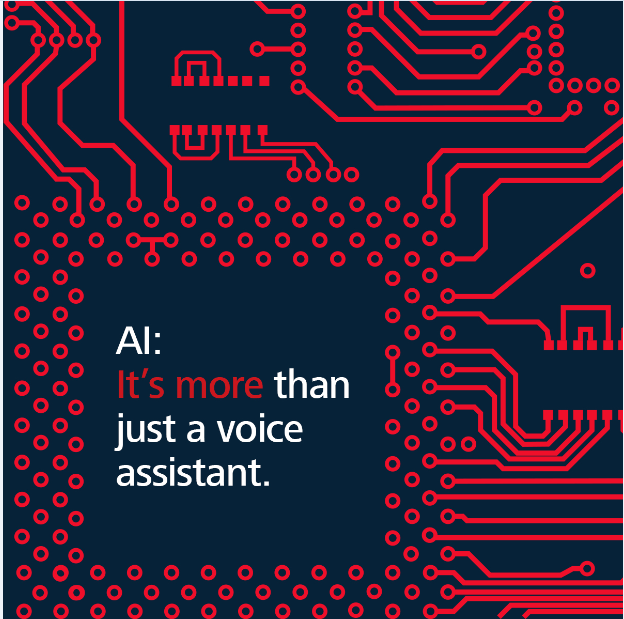 On-Device AI offers strong sensing capabilities, which are the foundation of understanding and assisting people. Sensors produce a large amount of real-time, scenario-specific, and personalised data. Supported by strong chip processing capabilities, devices will become more cognitive of user needs, providing truly personalized and readily accessible services. 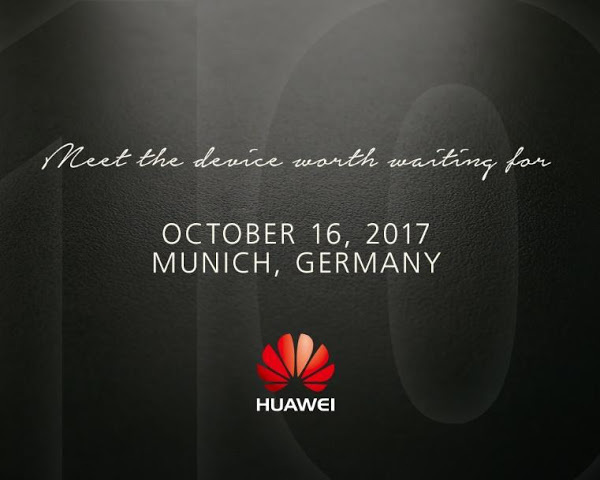 We’ll find out just how big a role AI will play in Huawei’s future smartphones when the company unveils the Mate 10 on 16 October 2017 in Munich.